Are you starting a new online business? It’s always overwhelming! Here’s your ultimate resource list to help. Maybe you have had an idea for a profitable venture for a while, but are only now diving in? Good news! There are quite a few excellent tools and resources out there to help you along the way. From the first steps to the last, these 20 links are must-clicks for the modern small business mogul. Knowem is the tool to check any time you are looking for the brand name for your business. 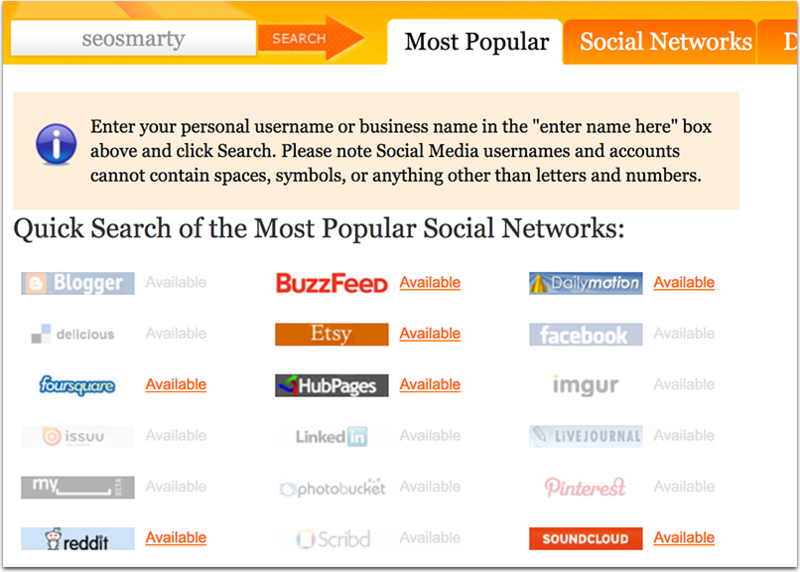 It will show how many social media sites have your name registered. Don’t go with the name that’s not available on major social media networks! This will cause constant confusion and misunderstanding! Use the platform to lock your chosen brand name across the board too. You dig deep into any of your competitors to research its rankings, strongest pages, advertising tactics and more. 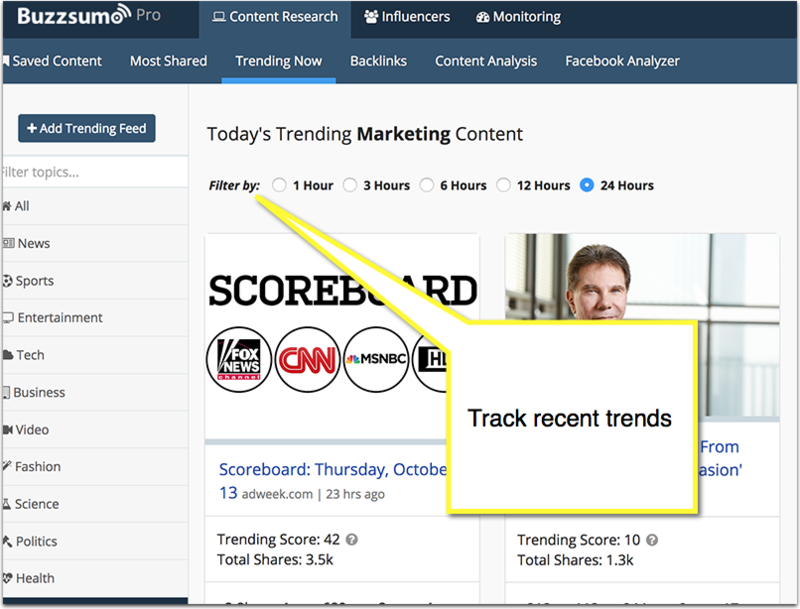 Another competitive research tool, BuzzSumo will open your eyes on your competitors’ content and social media marketing tactics. 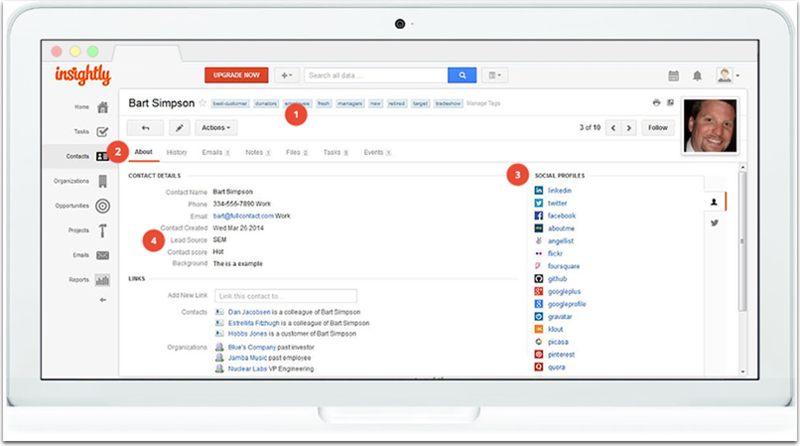 You can search your competitors’ most popular content by using site: command. 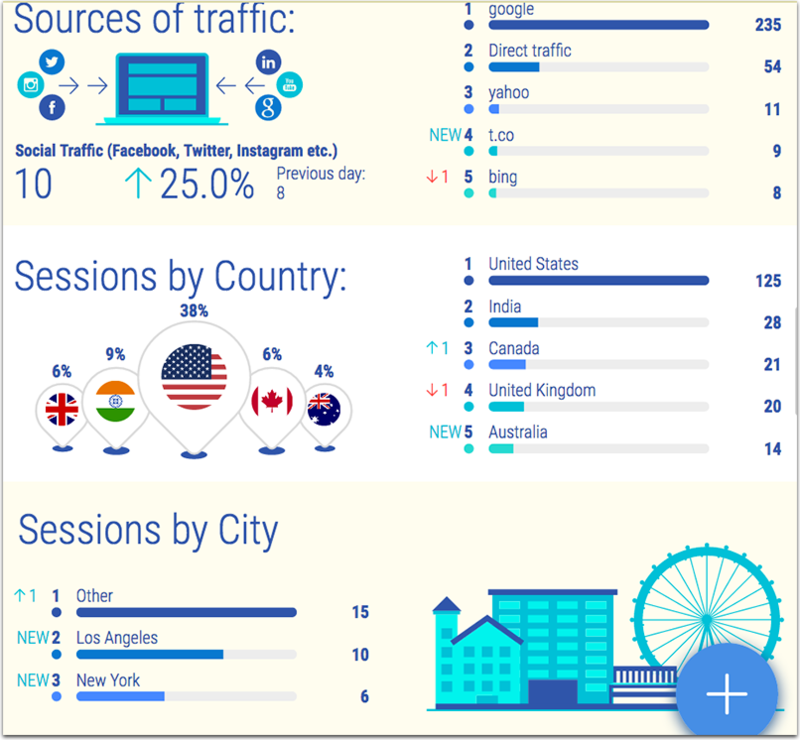 You can also compare your competitors’ Facebook pages. You can also set up email alerts to be notified when any of your competitors are mentioned online. No matter how much you invest into building and testing, the new website is always full of errors. Protect your new visitors’ user experience by crawling your site again and again. Netpeak Spider will go through your site never missing a page, signalling any SEO or usability errors. It will also create a XML Sitemap for you to submit to Google Search Console. I am listing the easiest email marketing platform, Mailchimp, here. But you can use any of the alternatives. The main thing here, set it up prior to launch to collect some leads to market to on the big day. Speaking of collecting leads prior to the launch, Launch Rock will let you create a beautiful pre-launch page and the whole process will take you minutes! Launching a website can be overwhelming! Chances are, you won’t have time to dig deep into your referrals for weeks and months after the launch. Set up Whatagraph to send you daily traffic reports with important insights for you not to miss anything. Don’t you wish you could find a simple, easy to use CRM that had all the tools you needed? Well, Insightly is just that. But is has an added bonus that really sweetens the deal… it’s free. Manage all of your business needs, have a reliable CRM handy that is usable for up to two people, and never pay a dime for it. It is guaranteed free for life. Need access for more users, or some of the extra fancy features? They have affordable plans that start at only $12 per month, per user. Even their enterprise pricing is ridiculous…only $99 per month, per user. Making them one of the most affordable CRM’s in the industry. 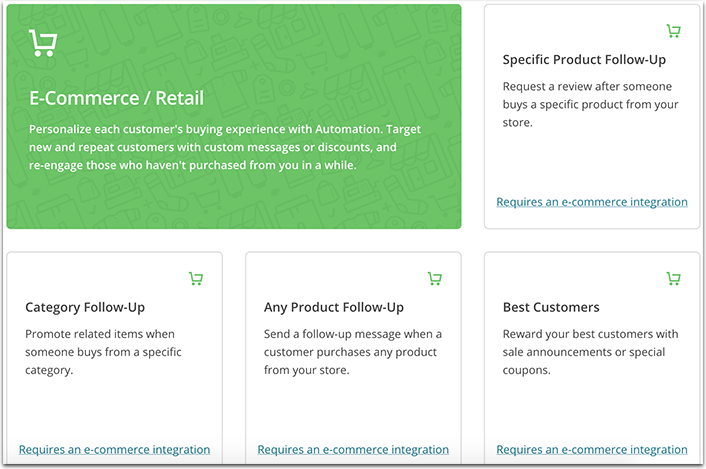 Shopify is probably one of the best shopping cart and ecommerce super stars available to the average joe. But if you are just looking for some tools to get things going, you may want to check out their free features first. They have a logo maker, slogan generator, business name generator, wholesale product search, pay stub generator, QR code generator, and that is just to start. 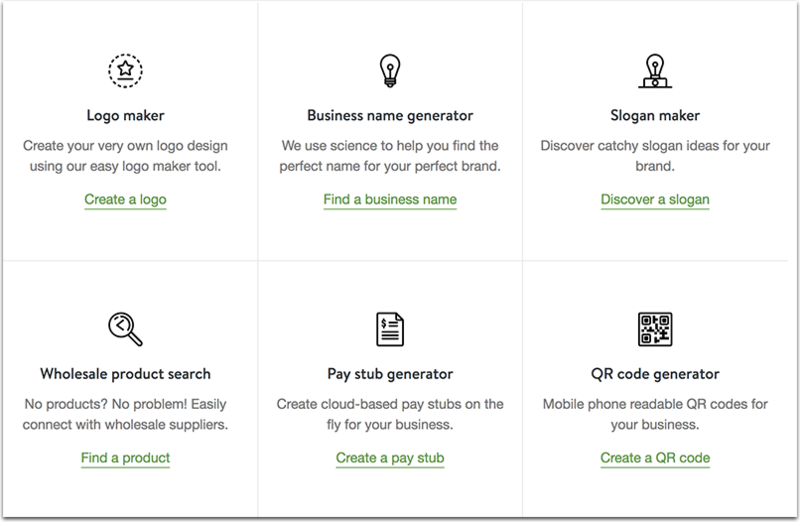 My favorite thing about the Shopify Free Business Tools is that they cover both physical and digital business needs. So you can get a physical barcode to put on a label, but you can also get a bunch of templates for emailed invoices. So brick and mortar, or purely online, they cover your needs without spending a single penny. And we all know how important it is to save money. r/SmallBusiness: Reddit is a pretty solid resource for just about anything. There aren’t many sites out there where you can find an entire forum dedicated to Minions placed over famous quotes in history, and personal finance advice that will help you create an entire diversified portfolio on a college student’s budget. r/SmallBusiness is a great subreddit dedicated to people who are experienced, or just starting out. They share advice, ideas, help promote one another, and even form alliances they never would have discovered had they not met on the site. They also regularly post the best and latest news in the Small Business category. r/Entrepreneur: Another Reddit favorite, this one is less about running a single business, and more about the people who choose to start them. You can meet up with other entrepreneurs who have been where you are standing, and who are far beyond that spot. You can also offer your own advice to people who have less experience than you. This is a subreddit that is all about networking, however. Think of it as LinkedIn, but about a thousand times more useful. r/Startups: Do you consider your venture more in the vein of a startup than a traditional business? Have no fear, r/Startups is here. Some extremely successful apps have been launched while the founders chatted on this board. It is a great place to get feedback, find out the tricks of the trade, and even get the 411 on angel investors. More than one venture capitalist has trolled this board for investment opportunities, believe it or not. How To Start An LLC: An LLC is almost always going to be your best bet when registering a new business. It puts a wall between your business and your personal assets, protecting you from lawsuits, bankruptcy, and other threats to your livelihood. But filing one can feel overwhelming and more than a bit complicated. This website will take you through, step by step, and tell you everything you need to know about forming a Limited Liability Company. It will also explain how you can file separate LLCs for different business entities, such as your real estate. It is incredibly helpful, and easier to follow than any other guide I have found. Be sure to check out their business tools, including a course, and a business plan generator. Creating a Blog by Neil Patel: A very minimal, down-to-earth guide on starting a blog for a newbie with very easy steps to follow. 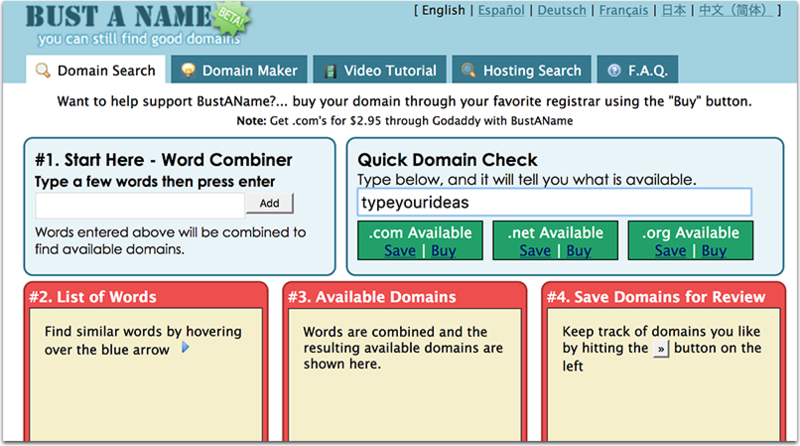 It includes finding a domain, using a hosting, installing plugins and the theme. SurveyLegend: What better source of information than customers, or potential customers? Tap into this valuable resource by creating surveys from your mobile device or browser. Ask customers what you could be doing better. Find out what your audience wants. Get ideas for future products. Discover why someone has chosen to unsubscribe from your mailing list. All using this super quick survey creation tool from anywhere. The Small Business Blog: Get relevant advice and breaking news about the small business industry from this awesome blog. When I first discovered this site I wasn’t impressed; who designed the blog, a teenage Angelfire user circa 2003? But digging a bit deeper, I gave the questionable design choices a pass. This site is chock full of some of the best news and articles on running a small business. The navigation is a bit wonky, but it is worth doing a bit of searching for the content alone. Small Biz Trends: Do you know what trends are currently overtaking the small business world? If you follow this blog, you are going to find out. Read the latest news, read extensive articles and tutorials, find out what the big guys are doing that the little guys can emulate, watch awesome videos, and a lot more. They cover everything from management, to social, to finance. This is a definite RSS feed must. Free Management Ebooks: Having a great idea for an online venture doesn’t mean you have the business skills to back it up. These ebooks are free, and cover just about everything related to management. Learn to run a team, a project, or a company. Social Media Examiner: Want regular, updated information on social media and content marketing topics? Social Media Examiner is a popular, awesome blog that acts as a resource for all things online marketing. They often review new tools, give advice on the hottest new tricks for promotion, and have an annual conference that is worth checking out. Plus, they have a podcast. I personally love listening to it while I am at the gym, making my workouts work for my business, as well as my body. They, like so many others, have an email newsletter. It is one of the few I would highly recommend, as it contains some exclusive content you won’t find on the site. Do you have any tools that belong on this list? Let us know in the comments!